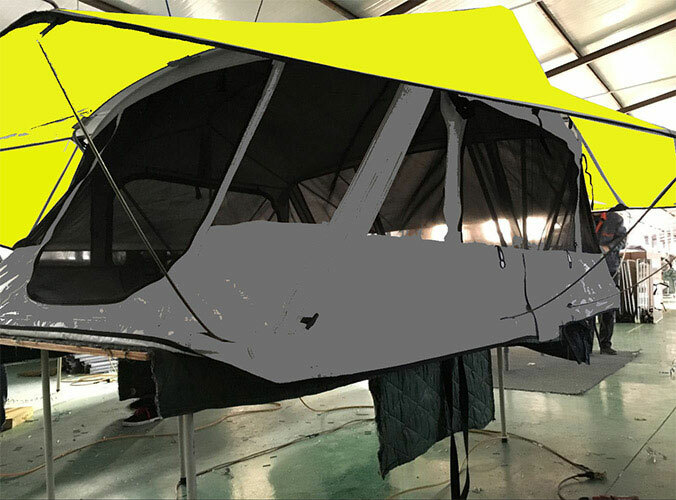 The roof top tent is to place the tent on the roof of the car, which is different from the tent that is set on the ground when camping outdoors. The roof tent is very convenient to install and use, and is known as the "home on the roof of the car." At present, the hard shell roof tent has been circulated from abroad to the our country. There has been a number of professional roof tent brands. 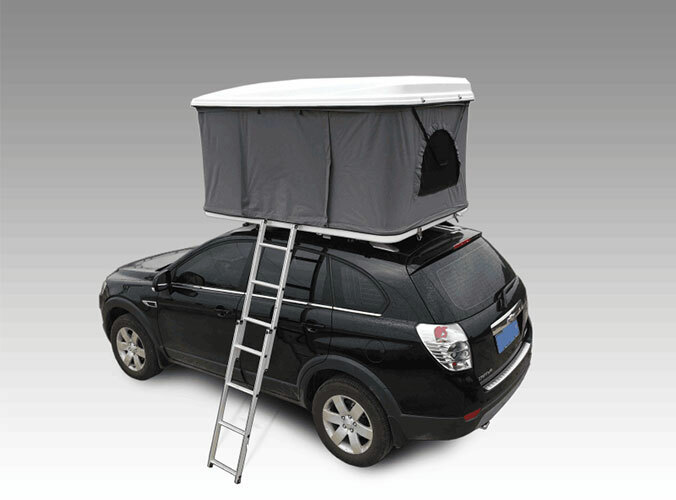 Sunday Campers is one of the top manufacturers of roof tents. All kinds of off-road, SUV, wagon, MPV, car and other models have adapted products. Roof tents have been physically sold and installed throughout the country. However, compared to traditional ground camping tents, it is naturally more expensive.